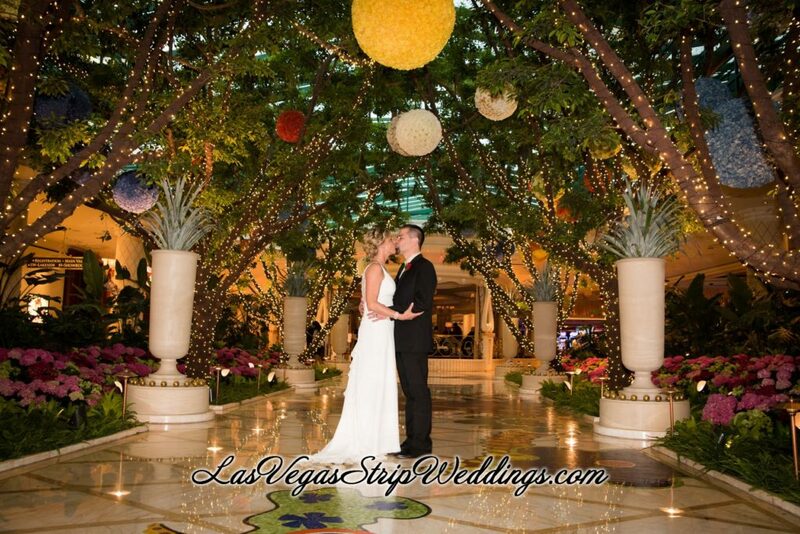 The World Famous Las Vegas Strip weddings offers iconic locations while being fun and elegant. Great for a Las Vegas photo shoot and wedding ceremony . Let our Professional Photographers capture memories of your special day that will last a lifetime. Romantic wedding ceremony or Renewal of Vows plus a second location for more spectacular photos.